That last provision is a significant step  for Oregon growers of hemp, who will now be able to ship hemp and hemp products, across the country. Oregon is well positioned to take advantage of this new market as we have had a robust hemp program in place for several years. 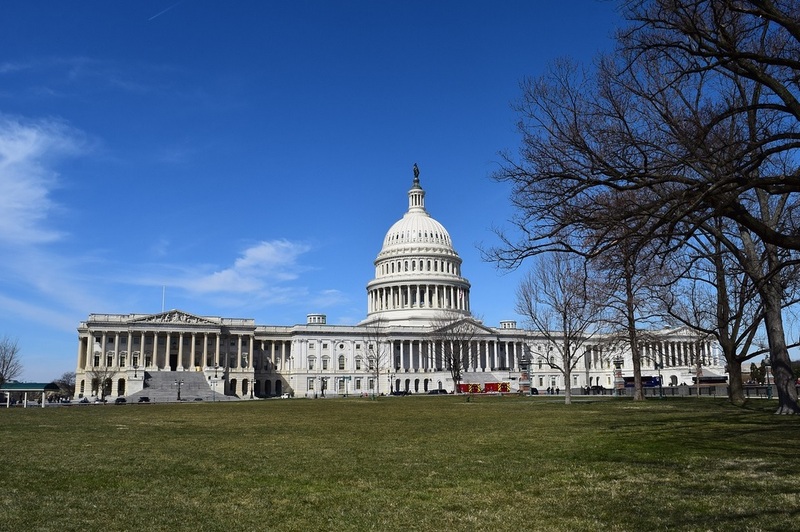 While we are happy to see a Farm Bill get passed in relatively timely fashion, it was disappointing to see some of the OFS priorities from the House version of the bill, left out of the final legislation. We had hoped to see the fixes around the Clean Water Act and Endangered Species Act for pesticides make it through the process, but Senate opposition to those provisions prevailed in the end.